More families are struggling to keep up with their mortgage bills today than at the height of the financial crash, the UK’s financial watchdog has revealed. As part of a thematic review published today, the Financial Conduct Authority found that there are 14,000 more households in serious arrears of more than 12 months than there was in 2008. That comes despite mortgage rates being near record lows and the regulator has warned that banks will start to repossess more homes if interest rates rise. Jonathan Davidson, executive director of supervision, retail and authorisation at the FCA said: ‘In 2008, the number of homes in serious arrears, of more than 12 months, was 56,000. The repossession rate per year was 22 per cent. ‘We found that the number of homes in serious arrears has risen to 70,000, but repossession rates per year have dropped to 2.7 per cent. 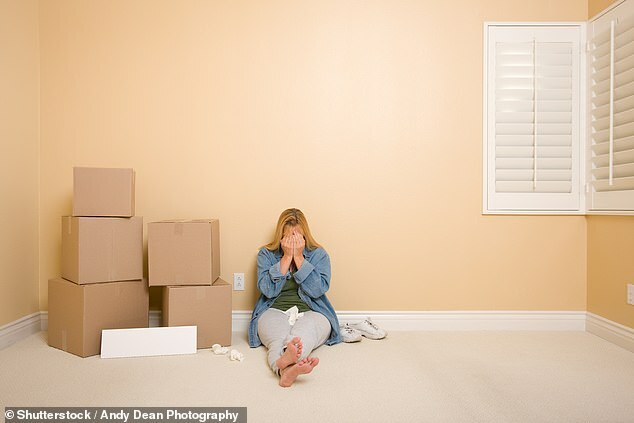 As lenders repossess fewer houses, the number of homes in arrears will naturally rise – and the number of repossessions in the UK at the moment is historically very low. More than 140 families lost their homes every week last year as a result of repossessions, figures show. But in 1991 there were 10 times that number repossessed each week, and in 2009 some 940 people a week lost their homes. But experts are already warning that a combination of financial pressures may push more and more families into arrears. One key change this year has been the conversion of the state benefit ‘support for mortgage interest’ to a loan. This benefit had previously been available to those on income-related employment and support allowance. It meant interest on their loan was paid by the Government direct to the lender. For those on unemployment benefits this kicked in after a 39-week waiting period on loans up to £200,000. But since April, the benefit is treated as a loan with a variable interest rate of 1.7 per cent. The loan must now be repaid when the property is sold or when the borrower dies. At the time, experts warned that uptake on the loan had been low, predicting a higher number of households going into arrears as a result. 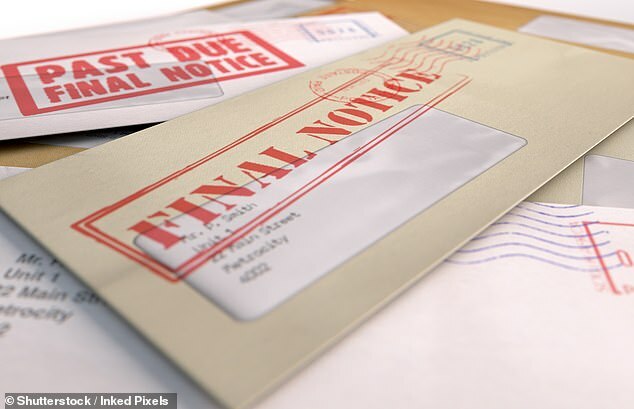 The watchdog has also discovered that some banks are not doing enough to properly manage borrowers in arrears – including not identifying vulnerable customers and providing the right level of support. It found examples of incomplete record keeping, where customer case file notes had insufficient information, resulting in customers having to repeat their circumstances on multiple occasions. There were cases of inaccurate communications from banks to borrowers, and instances where customers were required to complete detailed forms, with little assistance from firms, in order to have their income and expenditure assessed and their vulnerabilities registered. The FCA said it looked at eight banks covering approximately 40 per cent of the market, and its findings were serious enough for it to now be considering regulatory action against one or more of the banks examined. Gemma Harle, managing director of mortgage network Intrinsic, said: ‘The results of the FCA’s review show some worrying circumstances where customers are not receiving consistent and appropriate service at what must be an inevitably stressful and financially complicated time.